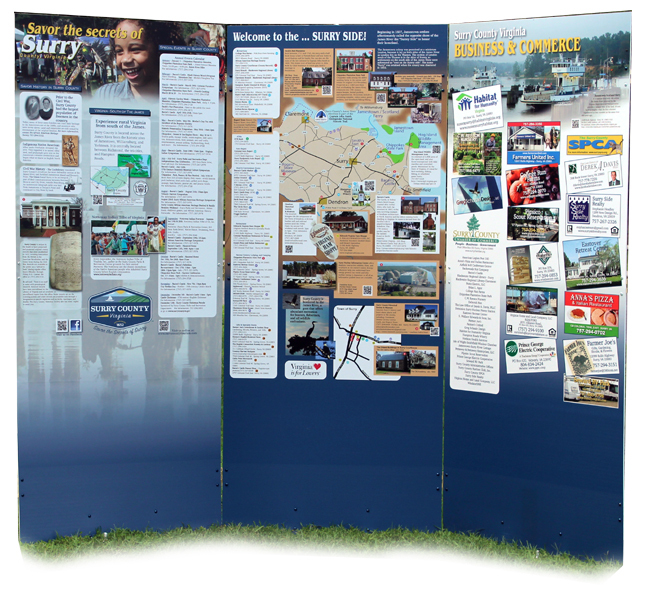 See our variety of display projects designed for interior or exterior uses. Photo wall displays of points of interest and history time line. A multi-panel wall display that illustrates tribal history. 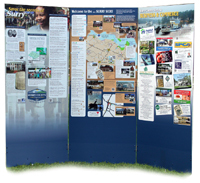 A 3 sided kiosk that can unfold into 3 display panels.